As the year closes up on its end, Ford has confirmation that the gamble they made on introducing the EcoBoost twin-turbo engines has payed off. Actually, there was no doubt that the EcoBoost engine was a great powerplant, the risk was in selling it in America. That’s where the saying “there’s no replacement for displacement” has most followers. 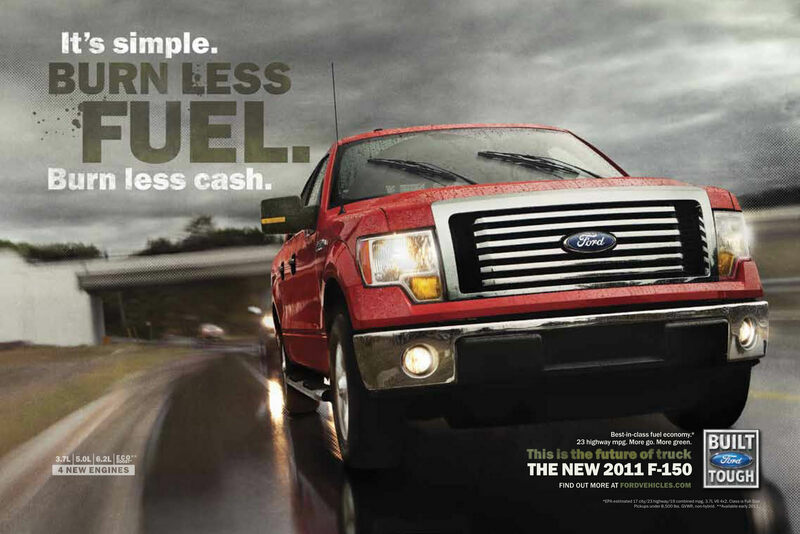 The sales figures for 2011 on the Ford F-150 EcoBoost are simply stunning. They’ve just managed to get past the 100.000 milestone. This result is so positive that even the company was taken by surprise. Not only have they managed to sell turbocharging to the American market but they’ve set a new record for V6 pickup sales. The last time the Blue Oval managed to shift this many six cylinder pickup trucks was all the way back in 1985. This year’s success on the Ford EcoBoost powered F-150s was so big that FoMoCo has even had to increase production to keep up with the situation. Impressive as these figures are, they’re even more impressive when you consider most of December’s sales haven’t been considered yet and that the turbocharged pickup has only been on sale since February. Basically, in ten months in 2011, the turbo V6 F-150 has sold as much small engine pickups as the company sold in its most successful previous year (1985). 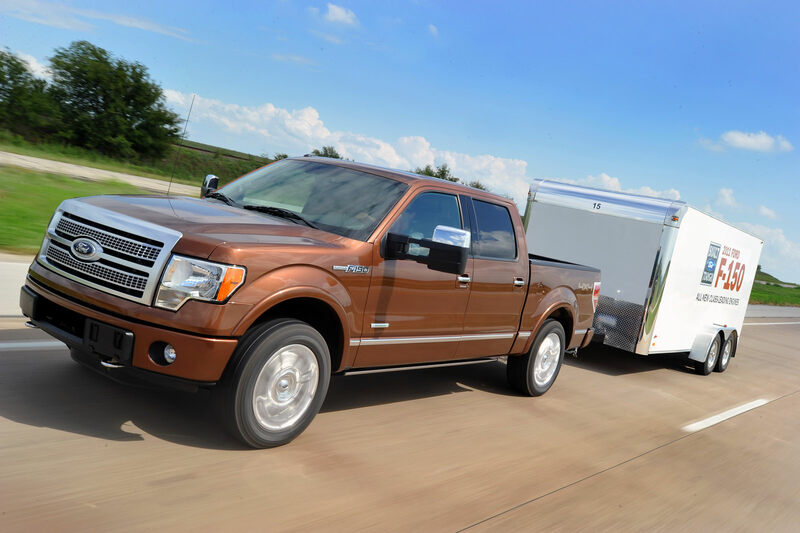 The Ford F-150 EcoBoost costs $895 than a naturally aspirated and larger V8 engine. Customers opted to pay the extra price since the power is roughly the same but the torque and fuel economy figures are considerably better with the EcoBoost.